My wife’s 15″ HP laptop display is going out, so we have to decide what to replace it with. Your home or business is likely facing the same decision in the near future. Then I learned that she wanted something more mobile than a bulky laptop, so today I let her start using a Nexus 7 tablet that I’ve been using to test mobile web sites with. When shoe goes mobile the Nexus 7 can fit into her purse, when back at home she can either carry the tablet or place the tablet on the holder and type away with a full-size keyboard. After we added an account for her on the Nexus 7 (something the iPad cannot do) she supplied her Google credentials and then had access to all of the Apps used on her Android phone, quite a convenient feature of the Google Play store. 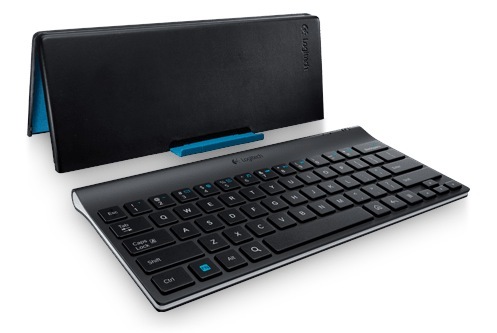 The tablet uses the same micro-USB connector for power as her Samsung phone, making the desk less cluttered by using a single charger. 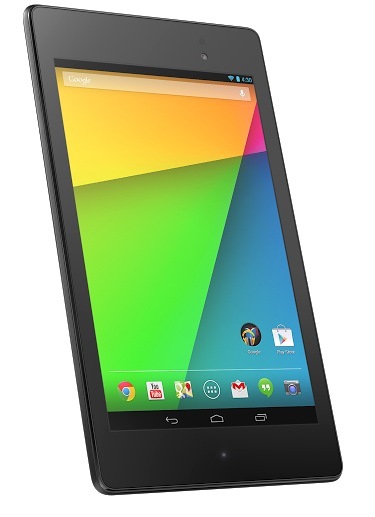 She’s used Windows 8 and Android operating systems before, so there wasn’t much of a learning curve to become productive with the Android-based Nexus 7 tablet. Perhaps your next laptop replacement won’t be a laptop at all, rather some tablet with an optional keyboard.